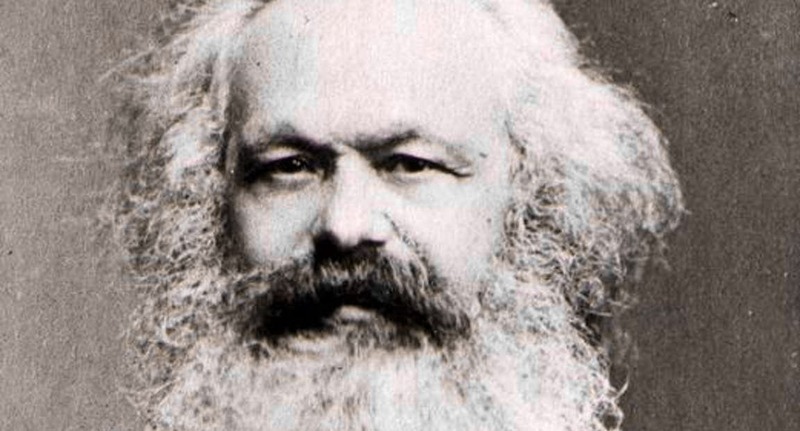 Karl Marx is back from the dead. As Timothy Shenk writes in a searching essay for The Nation, there are two pillars to the Marxist revival. One is the clutch of young intellectuals Shenk dubs the Millennial Marxists, whose experience of the financial crisis inspired a new look at old Karl’s critique of capitalism. The MM have Occupy Wall Street as a failed but interesting political example; they have newish journals (Jacobin, The New Inquiry, n + 1) where they can experiment and argue; they are beginning to produce books, two of which Shenk reviews and praises. What they lack, however, is a synthesis, a story of the kind that Marx himself offered. This is where the other pillar rises — Thomas Piketty’s Capital in the Twenty-First Century, a sweeping interpretation of modern economic trends recently translated from the French, and the one book this year that everyone in my profession will be required to pretend to have diligently read. Piketty is a social democrat who abjures the Marxist label. But as his title suggests, he is out to rehabilitate and recast one of Marx’s key ideas: that free markets, by their nature, tend to enrich the owners of capital at the expense of people who own less of it. The Dallas Morning News. 27 Apr. 2014. Web.